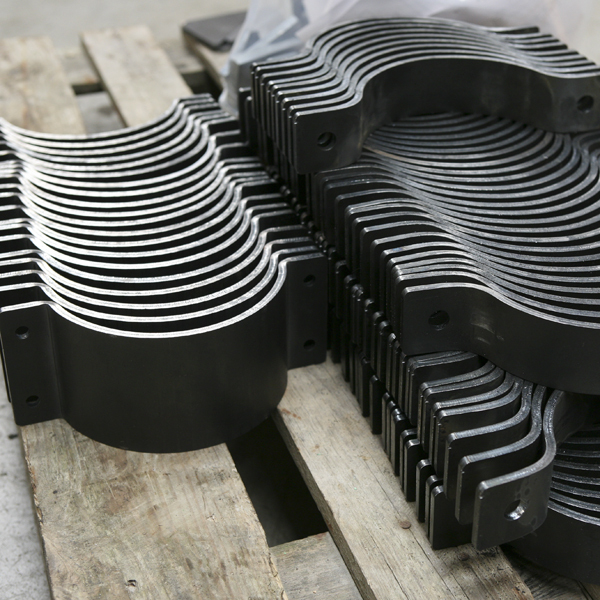 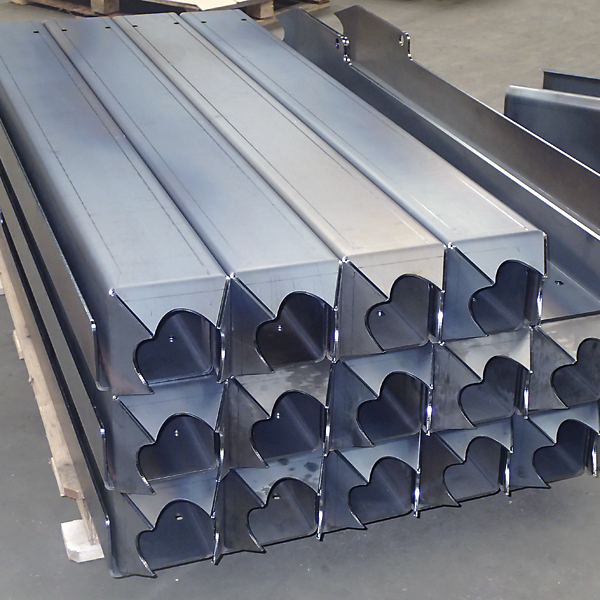 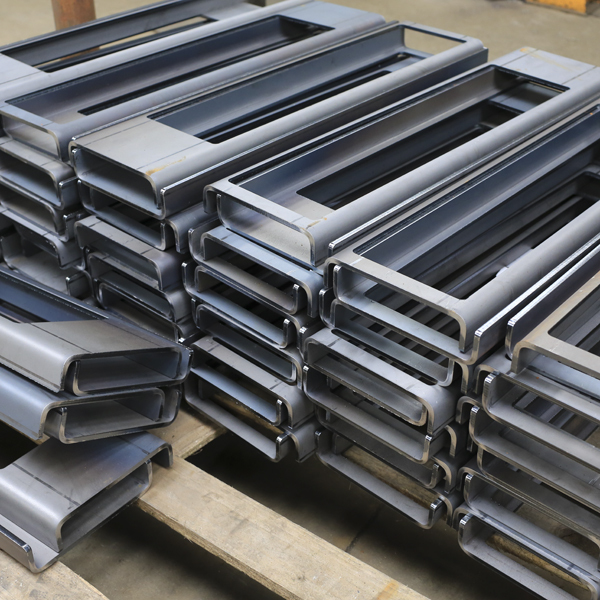 Swelco is the sub-contract fabrication arm of Altron and specialises in laser cutting, press braking, light to medium fabrication and fabrication in stainless steel. 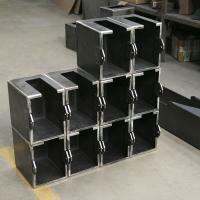 Swelco is also the in-house supplier of all the components used in the Altron’s CCTV product range. This takes away external reliance on suppliers enabling close control necessary for Altron to produce its wide product range and many bracket variations and specials both at competitive prices and on short lead times. 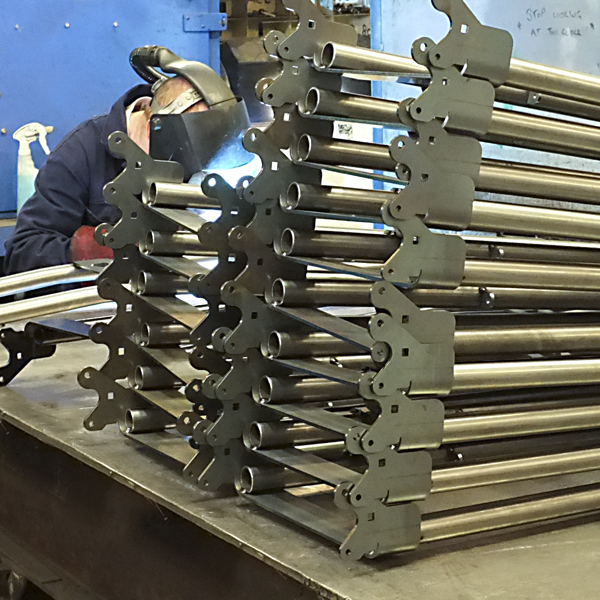 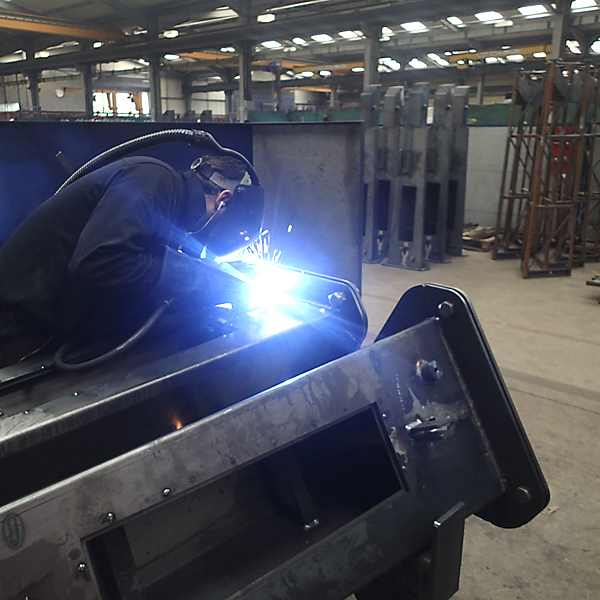 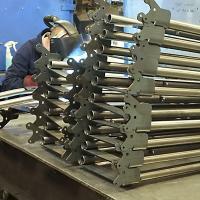 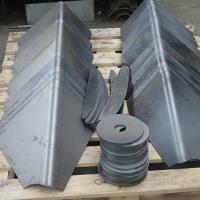 Its skilled workforce is experienced in all types of welding and with investment in the latest laser cutting and press braking equipment, produces high quality components and fabrications in both small batches and larger production runs, benefitting from the resource the overall company provides. 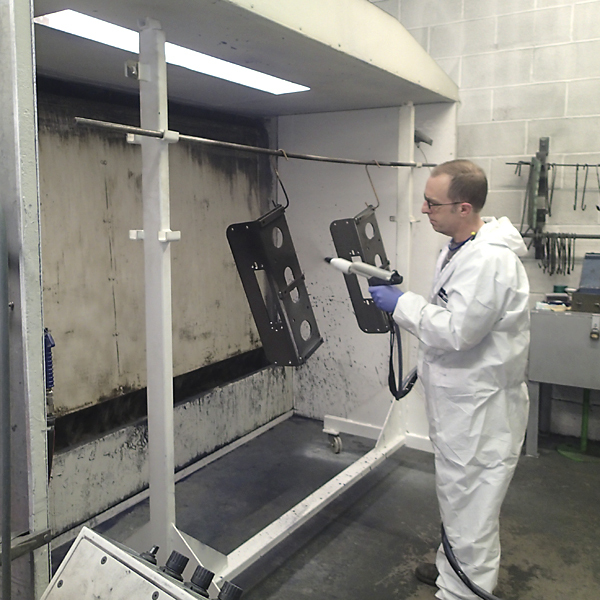 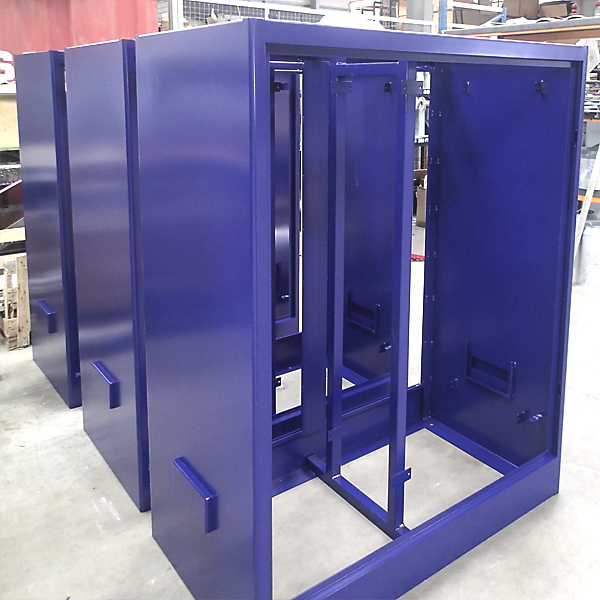 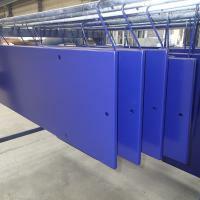 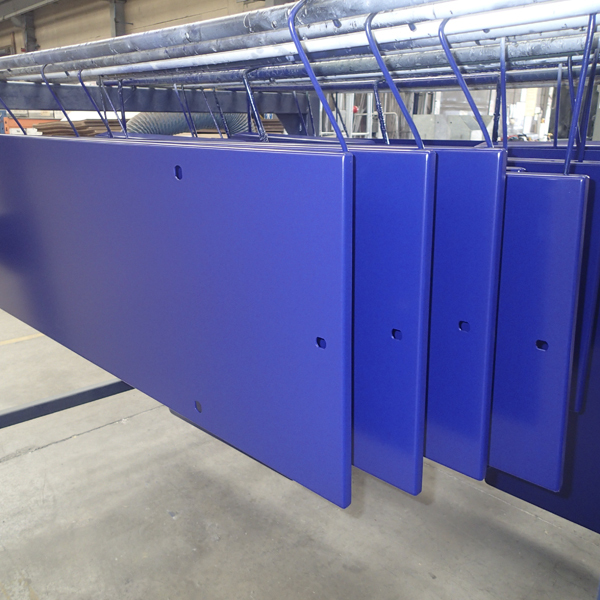 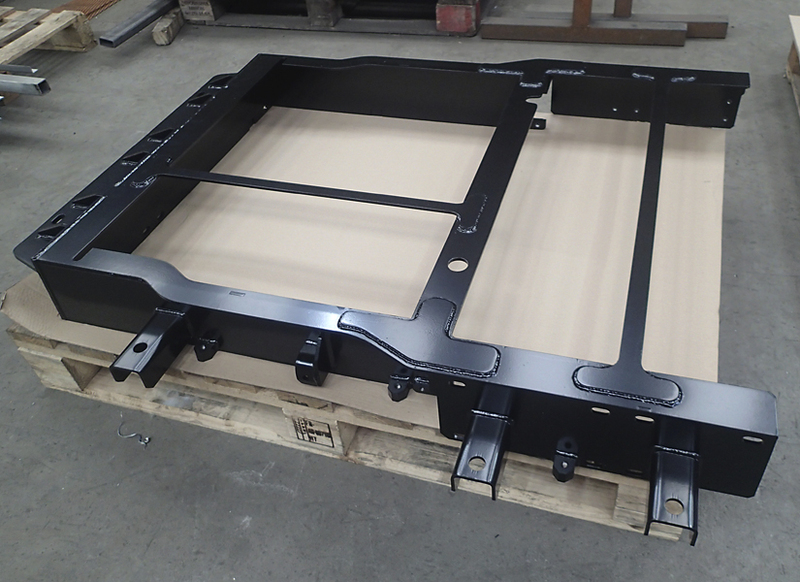 There is also an in house powder coating plant used to powder coat sub-contract components and also Altron’s cabinet and bracket ranges.